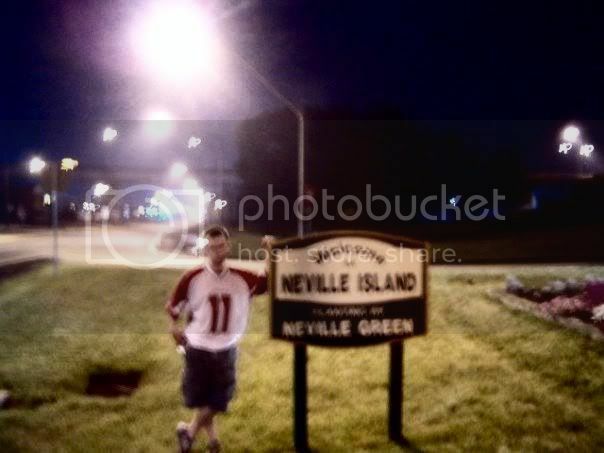 Neville Township encompasses all of Neville Island, a tropical locale in the middle of…….the Ohio River. Actually, there are separate residential and industrial areas of this rather large island. This township is also home to the Island Sports Center of Robert Morris University including golf & ice hockey facilities. Let's Go, Bobby Mo!